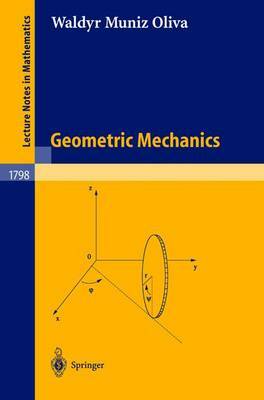 Geometric Mechanics here means mechanics on a pseudo-riemannian manifold and the main goal is the study of some mechanical models and concepts, with emphasis on the intrinsic and geometric aspects arising in classical problems. The first seven chapters are written in the spirit of Newtonian Mechanics while the last two ones as well as two of the four appendices describe the foundations and some aspects of Special and General Relativity. All the material has a coordinate free presentation but, for the sake of motivation, many examples and exercises are included in order to exhibit the desirable flavor of physical applications.